I have openly admitted to my friends and family that I have a problem... I am addicted to tools. Part of the allure tools hold over me is the investigation behind their existence, history and operation. I especially enjoy the search for antique tools, because learning how they work coupled with finding all the inevitably missing bits and pieces is (to me) akin to solving a murder (without all the messy paperwork at the end). 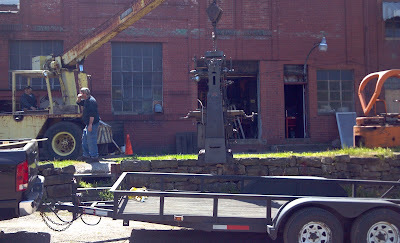 My most recent search has led me on a journey into the dark, greasy underworld of metalworking. Until recently, I have concentrated the majority of my creative efforts into woodworking. From rough construction framing work to building furniture, I love everything about woodworking. Wood has such an amazing range of species, each with their own specific properties, that its possibilities as a creative medium seem nearly endless. 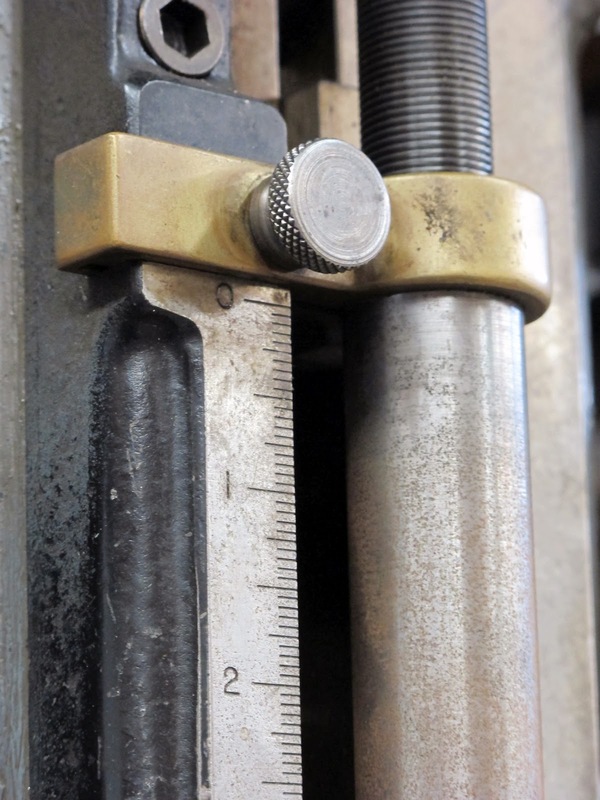 In working with wood, I have also developed the obligatory fascination with the tools used to cut, beat, score, measure, polish and otherwise shape wood into its new forms. The fascination with the tools themselves has led to various (often miserable) attempts to recreate them, and then in turn use my shop-made tools to work wood. This, my friends, is the true 'Circle Of Life,' which has nothing to do with a monkey holding a lion over a cliff. 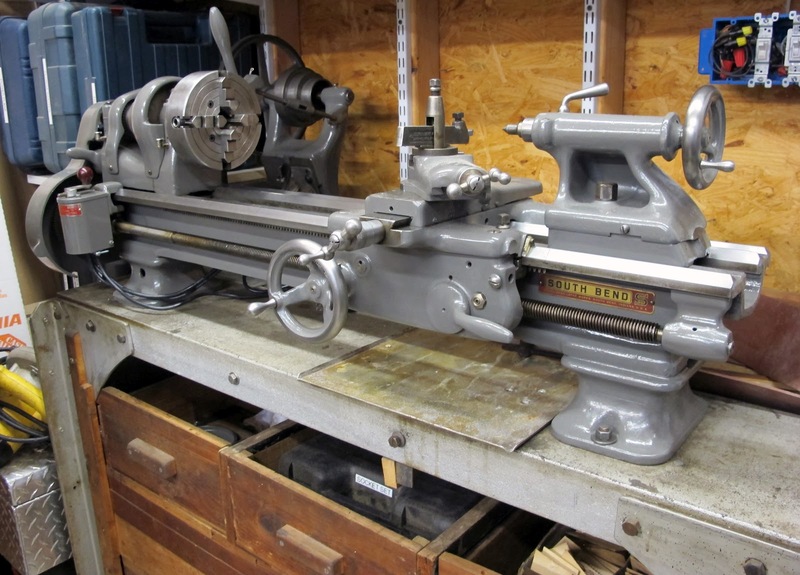 After months of searching, I have come across a set of introductory tools that will blow my world of toolmaking wide open (assuming I have the brain space to operate them properly). 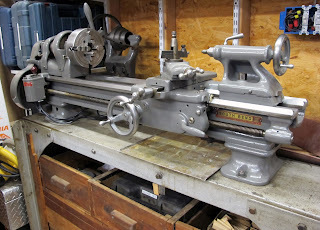 Thanks to the miracle of the interweb, I was able to spend my child's college fund, and our grocery bill for the rest of the year on a couple of antique metalworking tools. 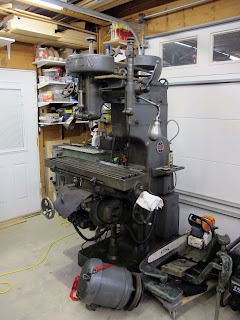 Before jumping into this marriage, I debated for a long while about getting a small 3 in 1 mill-drill-lathe. After scouring many machinist forums, books, and any other information I could get my hands on, I decided to search instead for a couple of old specific-single-purpose machines. Fortunately, Craigslist killers/weirdos haven't deterred normal people from listing actual things for sale on the internet. 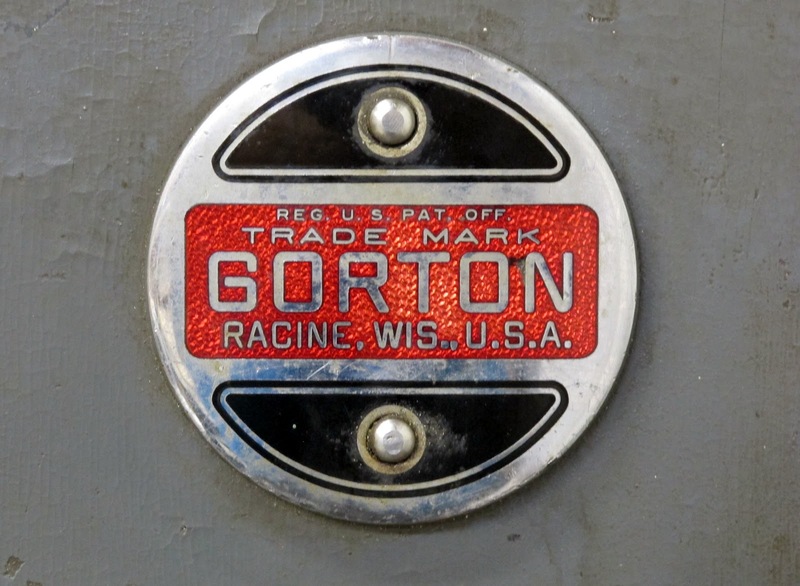 I found the South Bend 9 inch Workshop Lathe and Gorton 9J Milling Machine online, within my budget (sort of), and both within about 4 hours of my house. I convinced my wife that this would be cheaper and more productive than developing a crack addiction and then left to view them before she could wipe the confused look off of her face. I brought the South Bend home and set it up on the workbench that its previous owner gave me. The workbench is...interesting... so I'll make some "adjustments" later. 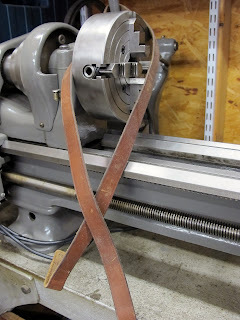 The lathe currently uses a leather belt, which is cool in a historically correct kind of way, but I'll likely replace that with a serpentine belt from my local automotive parts supplier and put the leather belt somewhere safe for now. This little guy was in immaculate condition (especially compared to some of the others I looked at), and the owner obviously cared for his things which made the sale easy. 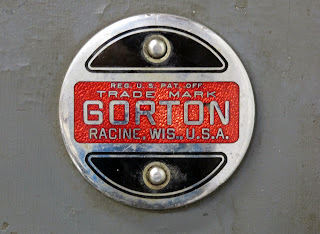 The Beast, or Gorton 9J, I found near Pittsburgh. It too is in great condition for its age, everything works and it runs like a dream. It actually hadn't been used much since its previous owner purchased it, only because it was a backup for his awesome Bridgeport. The only issue I face with 'The Beast,' is that it has a 3 phase motor, and, alas I only have single phase power. That is where a digital phase converter (technically a VFD) comes to the rescue (more on that after installation). Once I get the motor mounted and get it wired up, the learning process can begin. I managed to find the manual for the 9J here, which has been a great boon to discovering its various possibilities. Additionally, I have purchased some metal milling and turning texts from eBay's antique book section. Some of the books are fifty years older than the mill itself!